Cities that are experiencing rapid growth face a variety of challenges, as they expand and become increasingly complex. Traffic is one of the most significant challenges: congested roads are a strain on the environment, the economy and the overall quality of life. Finding smart ways to keep cities growing is crucial to our increasingly urban future. The Forum’s new report, The Future of Urban Development Initiative: Dalian and Zhangjiakou Champion City Strategy, collects solutions from around the world that tackle pollution and other urbanization issues. Stockholm’s electronic road pricing scheme charges motorists for entering the central city on weekdays, between 06.30 and 18.30. Exemptions apply to buses, taxis, eco-fuel cars, emergency vehicles and drivers coming and going from the isolated island of Lidingö. 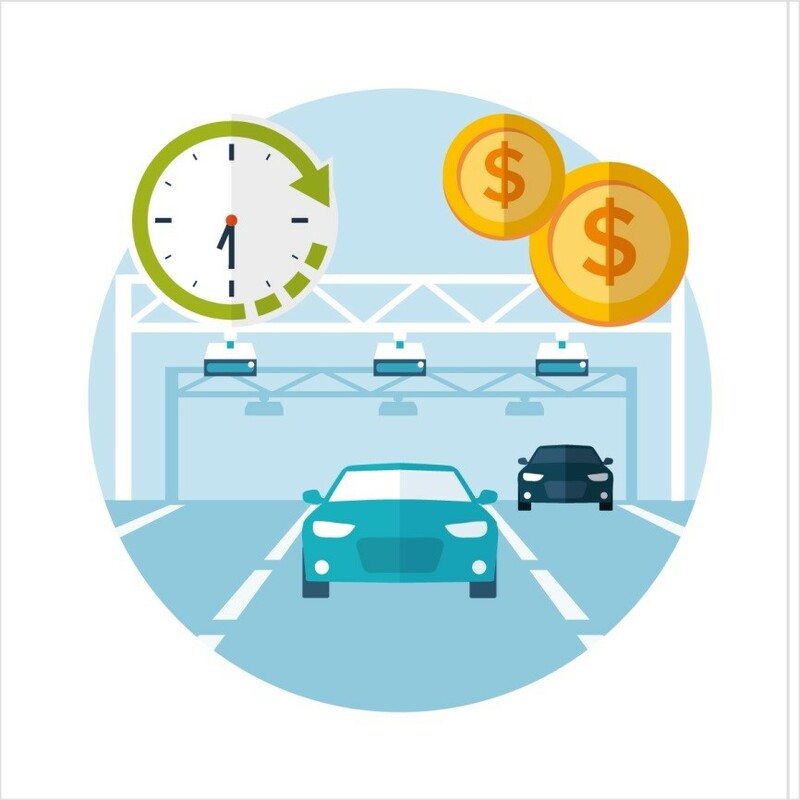 During the first two years, peak-period traffic volumes within the tolling zone fell by 25% (removing 1 million vehicles from the road a day), and daily toll revenues reached about $300,000. The revenues from congestion tolls have been used to improve other transport and transit services. Parking management and traffic control cameras are two aspects that Barcelona has tried to improve urban mobility with smart technology. 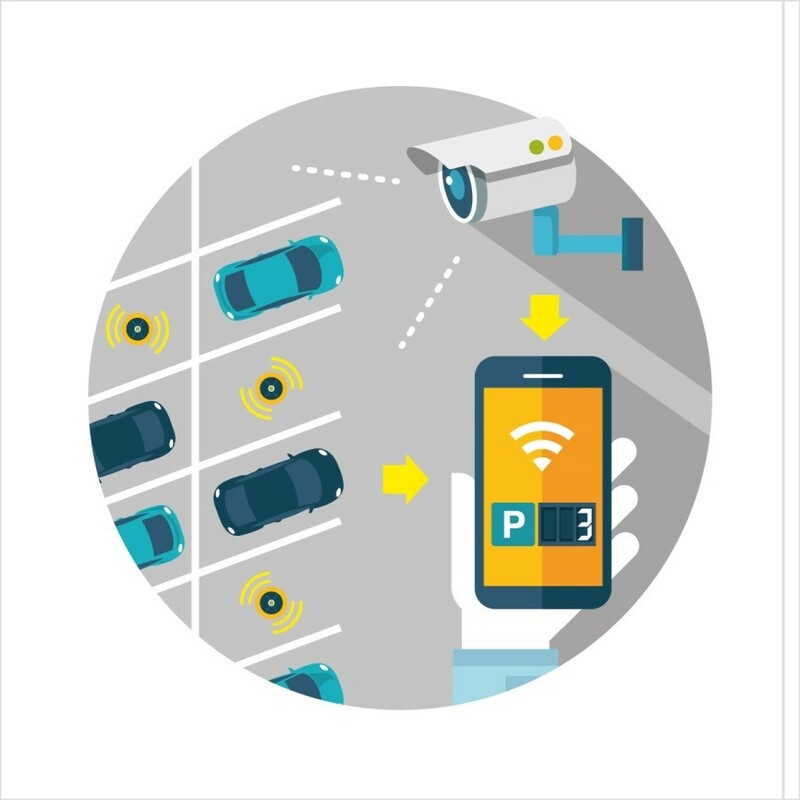 The sensors at parking spots and video with analytics provide real-time data on parking availability, which are transmitted through the city’s WiFi infrastructure, linking devices belonging the end user and local authorities. Traffic control cameras are connected by fibre optics to the transport authority to monitor traffic in real time, providing the control centre means to increase or reduce the frequency of green lights according to the traffic conditions. Transport for London’s online journey planner provides instant advice on routes in the UK capital, with users able to opt for multiple modes of transport, including walking, tube train, bus, overground train, river transport and bicycle. 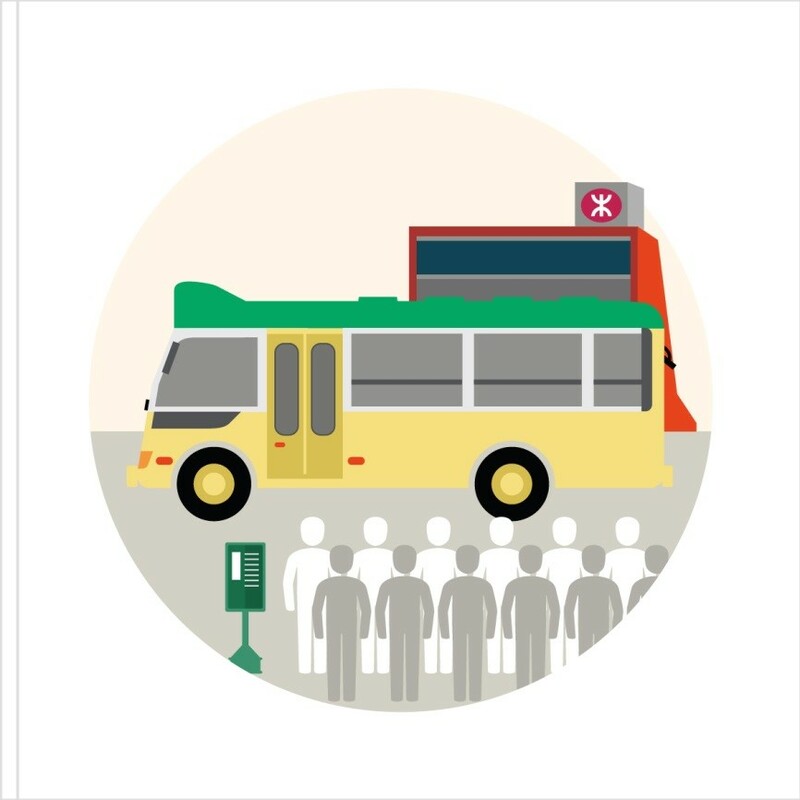 The key to the success of the integrated journey planner is the willingness of operators to share information and to provide it to the general public. 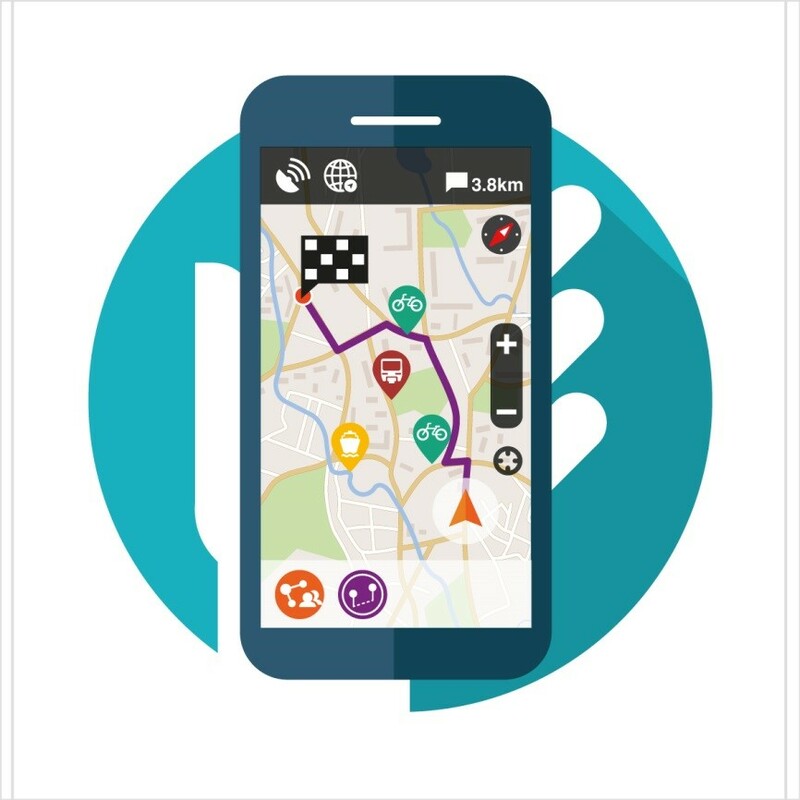 Further mobile versions of the journey planner was developed by private mobile application developers, providing the same experience on the move with the added bonus of GPS tracking, taxi booking and real-time traffic monitoring, giving greater freedom for commuters to choose between modes of transport. Public Light Buses (PLBs), known as mini-buses, complement the standard Hong Kong bus lines, serving areas that are hard to reach efficiently. With the carrying capacity of 16 seats, PLBs are typically faster and more efficient with higher frequency and offer non-stop service. Mini-buses can respond quickly to market demands and provide a more direct, comfortable route for the “last mile”. It is a solution to overcome the “last mile” issue, and a solution to regulating illegal transport in megacities. The Danish capital’s integrative system aims to avoid or mitigate traffic congestion. It brings together three transport operators plus information links to agencies, companies and the government. 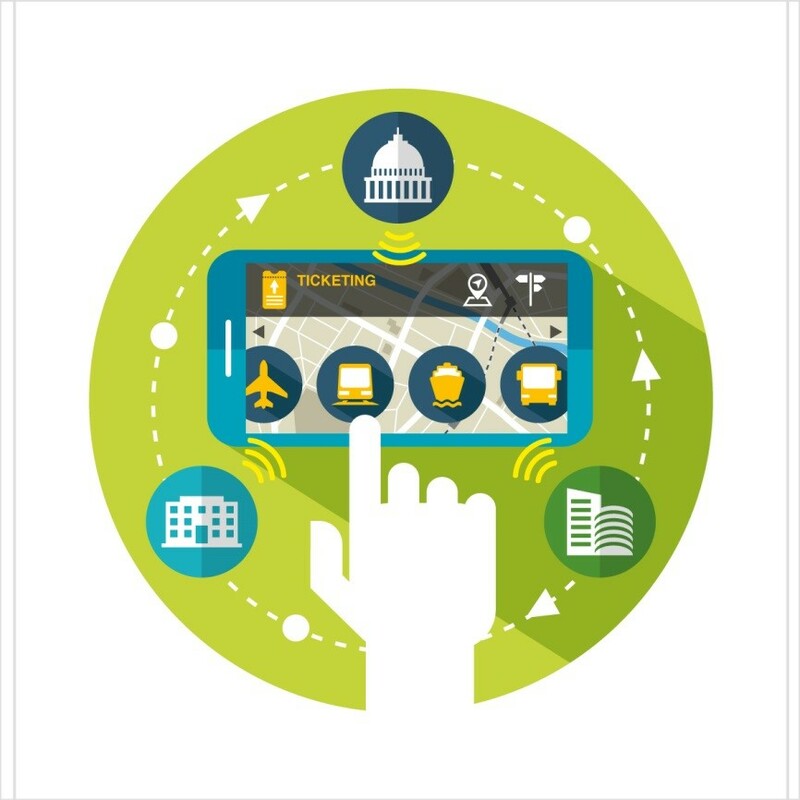 The integrative ticketing system provides ease in ticketing via smart phone application or SMS, providing easy information about location, destination and tickets. It gives users greater flexibility and efficiency when boarding and transferring to different mode of transport. GPS technology enables bus priority on the road, shortening travelling time. The reduction in car use has already resulted in an 83% drop in CO2 emissions. Additional social benefits such as the encouragement of cycling through the integrated cycling facilities have led to 63% of all journeys to work to be made by bicycle. This has further contributed to Copenhagen’s cycling initiative “Greenwave”, and has reduced CO2 emissions by 90,000 tonnes annually. The Chinese city of Hangzhou has one of the world’s largest public bike-sharing programmes. The city boasts 67,000 public bikes with 3,000 service points, and had an average daily renting volume of 230,000 bikes in June 2013. One reason for the popularity of the system is its ease of use. Bikes can be rented using either a smart card that can also be used for other types of public transport, or with a cash deposit paid by non-local travellers who do not have a smart card. 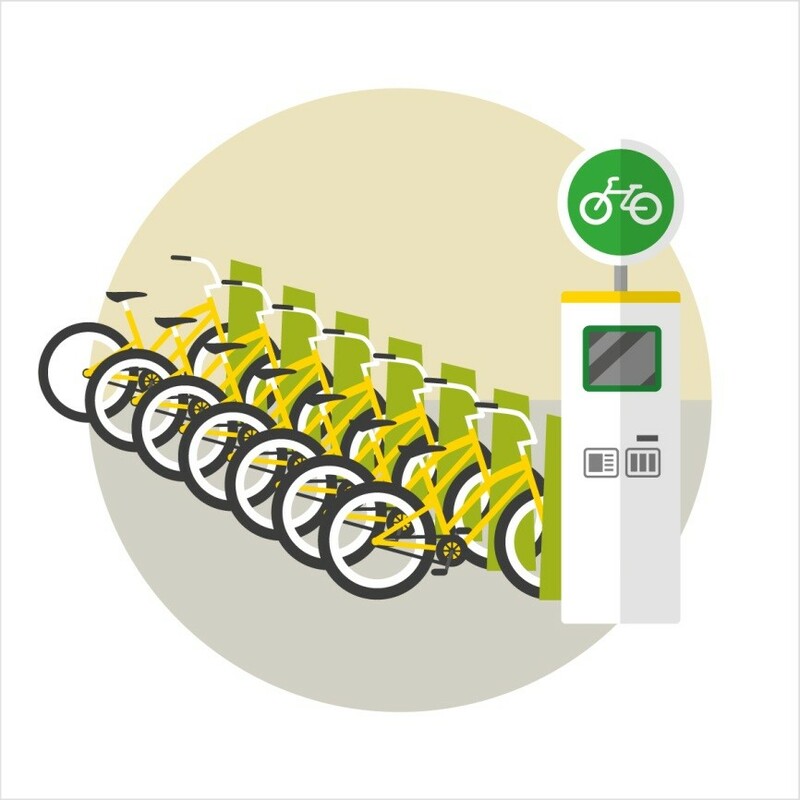 The convenience of the bike-renting system has proved popular for daily transport and also, in particular, for travelling between different public transport services. Two keys to success of the system have been its integration with tourism in the city ­– the service has become a popular activity for tourists – and the innovative bundling of advertisement rights to generate revenue. To tackle the extremely variable traffic flow of the M42, which handles over 120,000 vehicles per day, an active traffic management (ATM) system was piloted in November 2005. This acted as a test-bed to develop a fully flexible, controlled motorway. 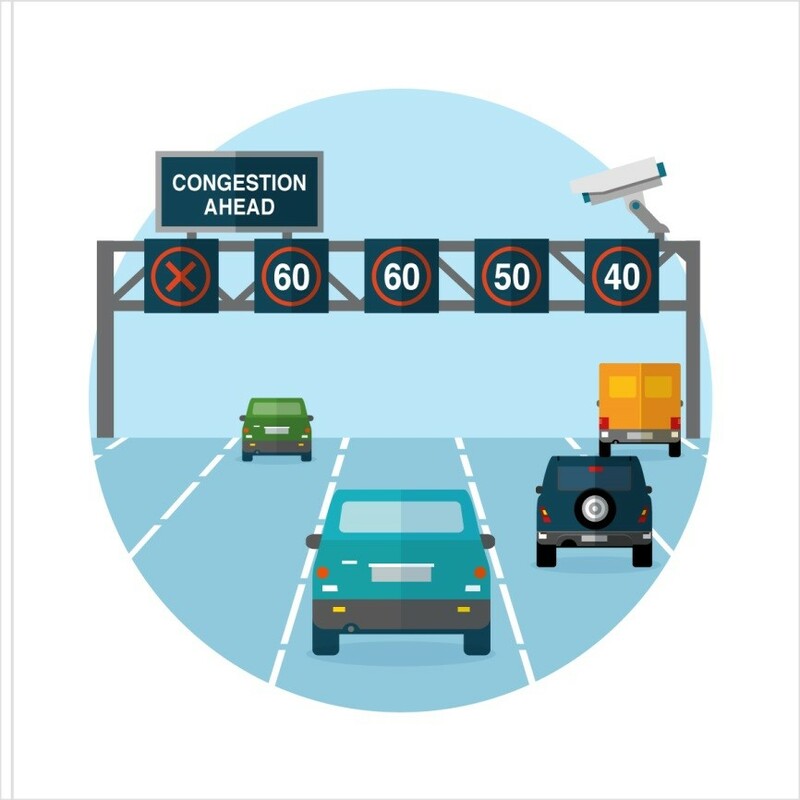 Variable Message Signs (VMS) are displayed over each lane to allow the speed and lane use to be varied, and specifically to manage traffic flow and lane use at peak times and in response to traffic incidents to combat congestion. During peak hours, speed limits can be reduced using the VMS, so increasing the carrying capacity of the road. The further option of creating new lanes is also available by the temporary opening of hard shoulders to traffic. ATM will also alert drivers of congestion and incidents ahead, giving motorists time to choose alternative routes. The overall system was developed for five times less than the cost of a conventional widening of the motorway according to the Automobile Association. Emissions from vehicles also fell by 10% due to the traffic’s faster travelling speeds and lower fuel consumption due to less gear changing. Although ATM may not be suitable for all highways, it can offer a cost-effective method to tackle congestion for more developed road systems.